A DEWETRON system is a MIXED SIGNAL POWER ANALYZER for distributed Power Analysis and a reliable, gapless data acquisition system for any other analog or digital signal! 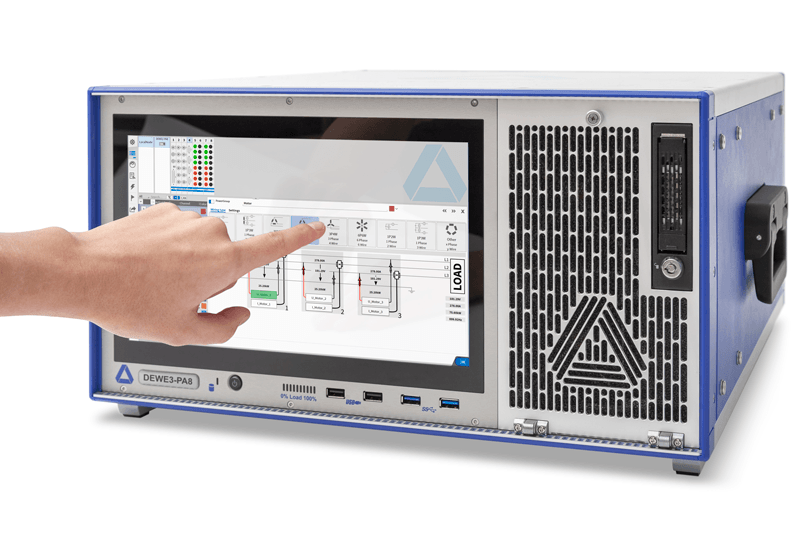 Inspired by customer needs, we have developed innovative, easy-to-use software and high performance power analyzer hardware that is easily customized to customers’ evolving requirements, saving time and money. 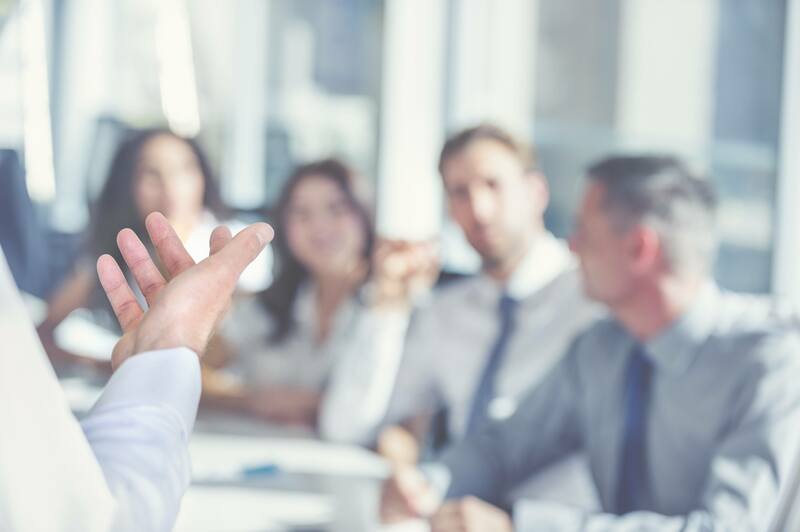 Our focus is to support our Energy, E-Mobility, Automotive, Transportation and Aerospace customers’ measurement tasks and applications with comprehensive solutions that include measurement hardware, software, sensors and training. 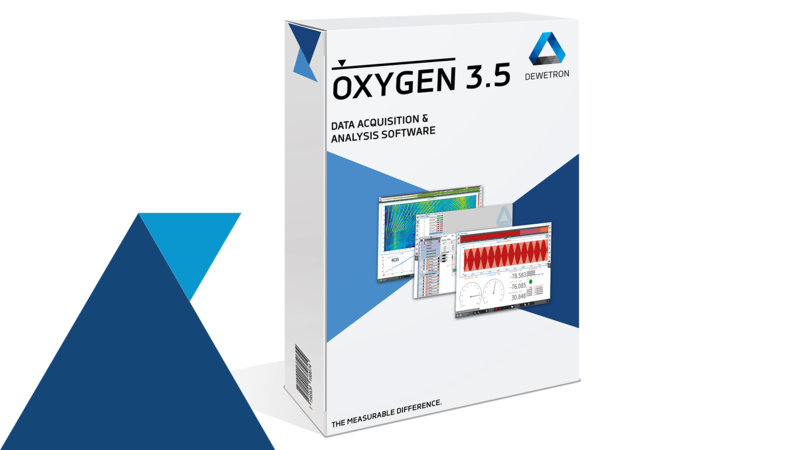 OXYGEN® Measurement Software ensures synchronous, gapless and reliable data acquisition from a vast variety of different data sources. All measurement data is displayed live while being stored time-synchronously. Multi-touch operation and intuitive drag and zoom gestures combined with state of the art software technology and agile software development frameworks ensures easy-to-use, quality and long term measurement solutions. The OXYGEN™ POWER OPTION calculates actual periodic values; P, Q, S, PF, Harmonics, Higher Frequencies, Supra Harmonics, Flicker, Flicker Emission, and many more. The opportunity for power calculations of several power groups with up to 7-phases, high dynamic frequency range, variable sync sources, minimal configuration effort due to intelligent channel assignment and wiring schematics are only some benefits of OXYGEN™ POWER-OPTION Software, developed exclusively for the Multi Signal Power Analyzer. We offer our customers precision, All-In-One, Mainframe and Front-End Measurement Systems with up to 18 Slots for any analog or digital signal. The variety of different amplifier (TRION™) modules and the dedicated TRION™ POWER-MODULE with 8 channels (4 High Voltage and 4 Direct Current/Low Voltage) turn each DEWETRON system into a MIXED-SIGNAL-POWER-ANALYZER. Simultaneous sampling up to 10 MS/s/ch and Bandwidth up to 5 MHz guarantee accurate and high dynamic power analysis. 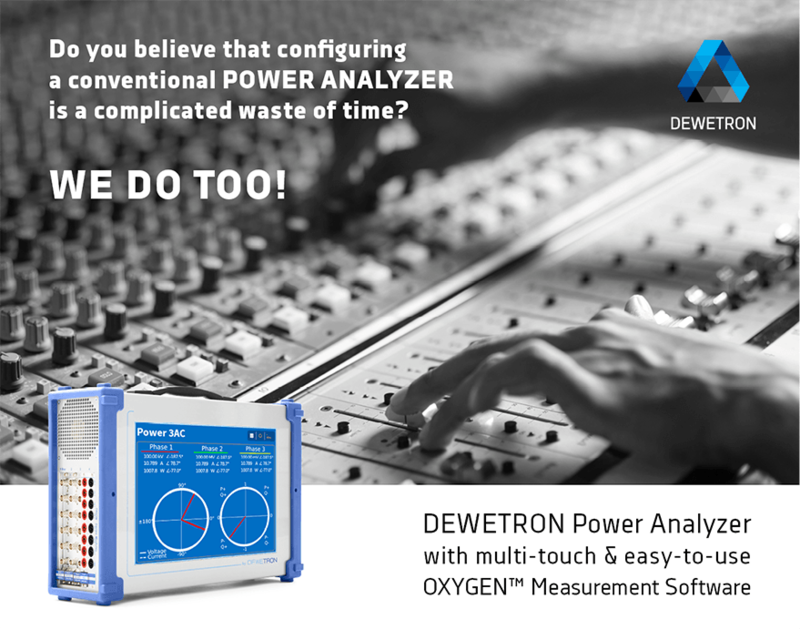 A DEWETRON Power Analyzer is the solution for testing and the analysis of Motors, Batteries, Drive-Trains, Charger, Renewables, Converters and complete electric vehicles on test bed and during real-time drive applications. 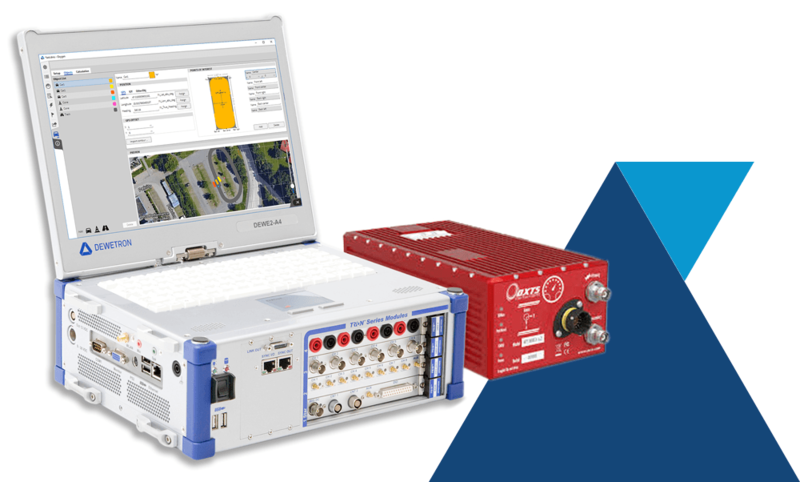 The option to synchronize several DEWETRON systems to reliably record data distributed up to hundreds of meters provides for the analysis of massive industrial machines or even real-time drive test of high speed trains with several cars. Intelligent interfaces, protocols like XCP and multiple export and file formats facilitates the integration of a DEWETRON system into autonomous systems – effortlessly.